Scars and Marks Yasin possibly has a chemical burn scar on his right thigh. The Rewards For Justice Program, United States Department of State, is offering a reward of up to $5 million for information leading directly to the apprehension or conviction of Abdul Rahman Yasin. 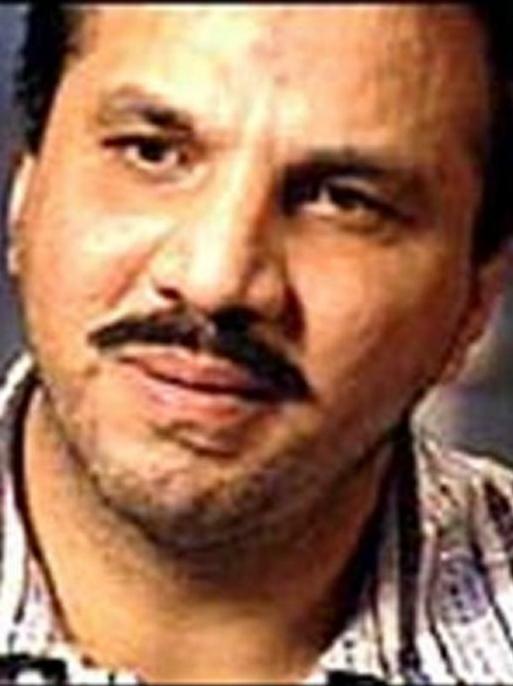 Abdul Rahman Yasin is wanted for his alleged participation in the terrorist bombing of the World Trade Center, New York City, on February 26, 1993, which resulted in six deaths, the wounding of numerous individuals, and the significant destruction of property and commerce.